According to the New York Times, Florida officials announced Saturday that with the elections for senator, governor and agriculture commissioner deemed too close to call, that mandatory machine recounts are in order. Gov. Rick Scott, whose sizable lead has evaporated to less than 13,000 votes as ballots continue to be tallied, has cried foul. The target of his ire, Broward County elections supervisor Brenda Snipes, is under fire for not only admitting to tabulating roughly a dozen rejected ballots, but failing to confirm if she has finished counting them all. The order to initiate the recount is expected this afternoon from Secretary of State Ken Detzner, an appointee of Mr. Scott. While tallies are expected to begin soon as well, starting with the larger Miami-Dade, Broward and Palm Beach counties. Smaller counties are expected to begin tomorrow. Each county has until Thursday to run all of its ballots through counting machines again. While any race that remains within a margin of 0.25 of a percentage point or less will have until the 18th to conduct a manual recount. 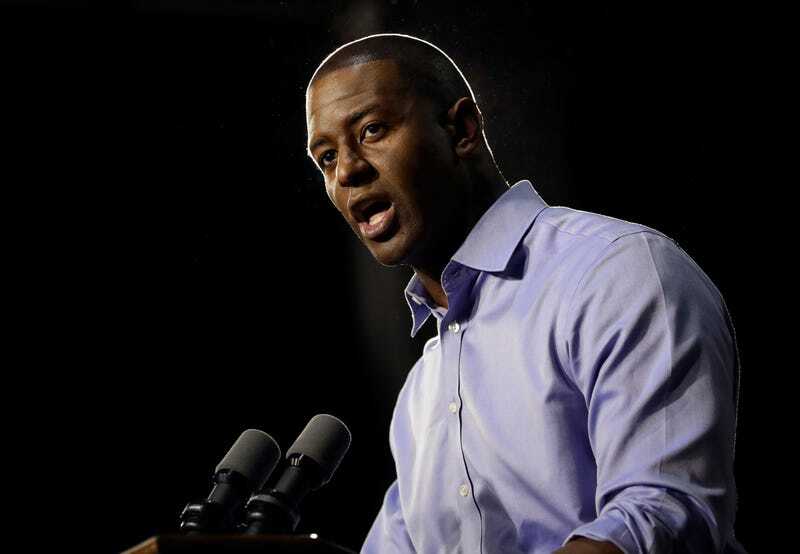 Of important note, the odds of Gillum emerging triumphant in a recount appear to be low, as he currently trails DeSantis by 33,600 votes—or 0.41 percentage points.